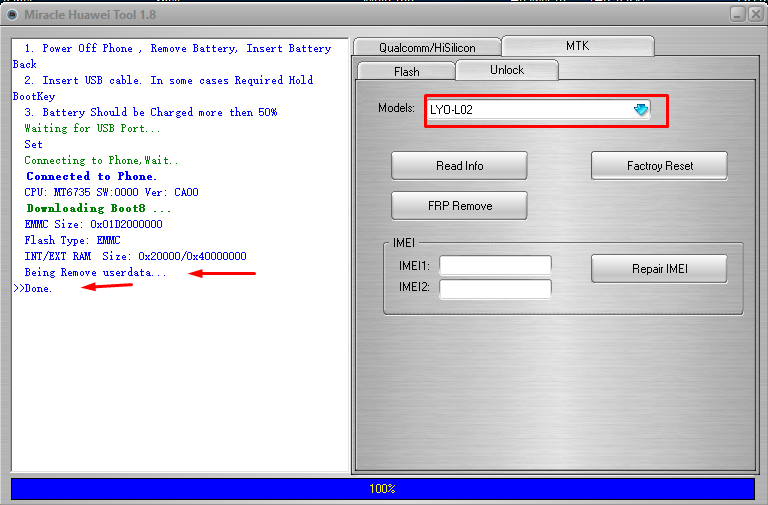 Miracle Box VIVO Demo Fix Tool is a small application for windows pc for Miracle Box users it allows you to Reset Huawei FRP, Reset Google FRP, Unlock Boot Loader, Reset Pattern Lock. How To Buy Contact your Nearest Miracle Team Dealer. Give Your Miracle Key Serial Number & Pay. This Pack is Unlimited for 1 Year.